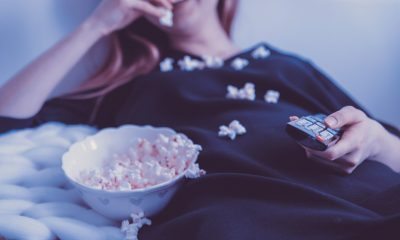 Do you like watching new Hollywood movies? 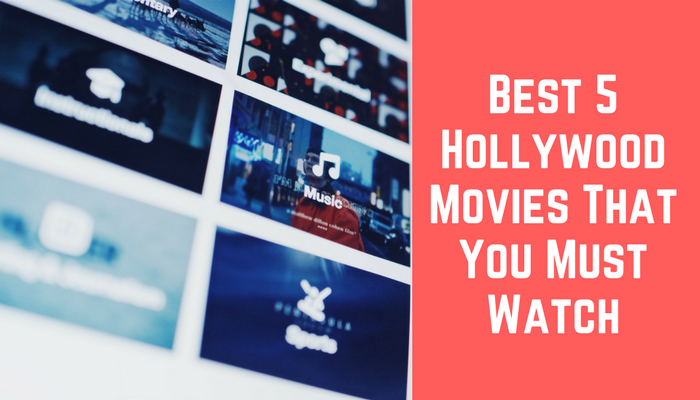 If yes, then here are some new Hollywood movie trailers. 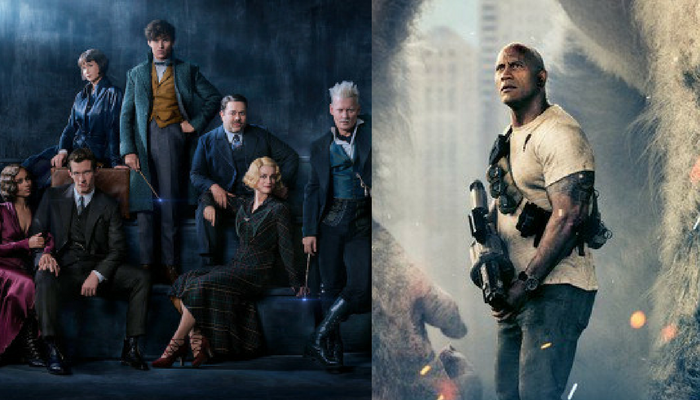 Let’s take a look at the trailers of – Incredibles 2, Hotel Transylvania 3, Rampage, Fantastic Beasts: The Crimes of Grindelwald and A quiet place. Back in 2004, the movie, ” Incredibles ” hit the big screens and got a good response from the movie freaks and also from the reviewers. Disney Pixar announced that a Sequel to the movie is also preparing to hit the big screens in 2018. The plot of the story isn’t revealed yet. But, Disney Pixar announced that ” The sequel movie continues from the end of the first part of the movie”. Actually, The director announced this news in 2014, Bit due to some issues, This sequel movie is postponed. Hotel Transylvania 1 and 2, have a story plot of ” A Dracula running a hotel for monsters “. Isn’t it great? I have never thought about that. A Dracula spending her life as a hotel owner and that too which serves food for monsters. Different right. But the third part is even more different. In the third part, The plot of the story changes completely quite opposite. Instead of serving to the monsters which take vacations, The Dracula itself goes on a vacation. The director announced that The third part is gonna be more interesting than the first two. 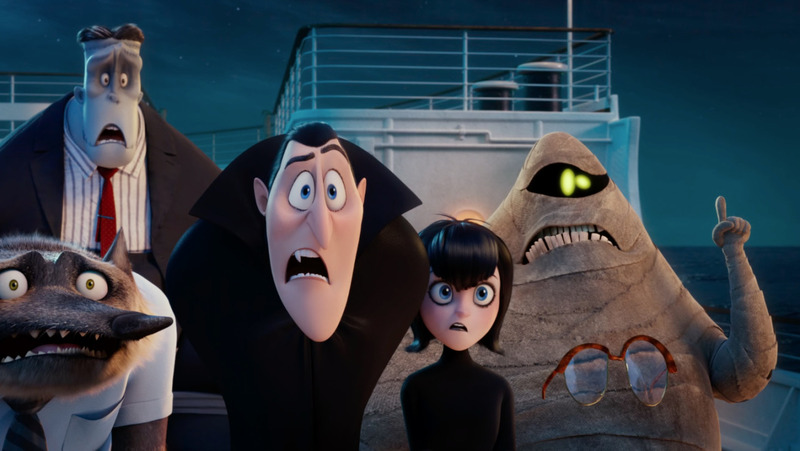 The movie, Hotel Transylvania 3 is expected to be coming to big screens on July 13, 2018. Until then, Keep watching this awesome trailer. Dwyane Johnson, The hero of the movie Rampage, Has to save the world. Instead of saving the world from Robots, Aliens and other common problems, He has to save the world from his best friend named George who was plagued by a 30-foot wolf. The trailer is really an interesting one. The movie is expected to hit the big screens on April 20, 2018. “Fantastic Beasts: The Crimes of Grindelwald” is an upcoming fantasy drama movie. The film is produced by Heyday Films. This J. K. Rowling’s Wizarding movie is directed by David Yates. The script is by J.K. Rowling. This new Fantastic Beasts movie includes a number of great actors namely – Eddie Redmayne, Katherine Waterston, Dan Fogler, Alison Sudol, Ezra Miller, Johnny Depp, Callum Turner, Claudia Kim and many others. The movie is going to be very interesting and amazing! The movie will release on 16 November 2018. Being directed by the famous director, John Krasinski, the Trailer is too interesting with many interesting scenes. It’s a horror story, in which a family is being chased by a supernatural spirit. The scenes in trailer won’t make you sit quiet, Cause they are all, Nail Biting scenes. The movie is expected to hit the screens in July 2018. 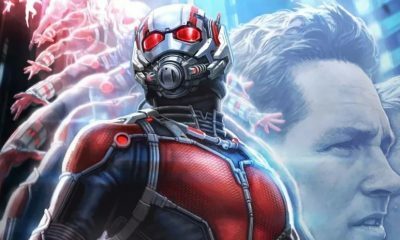 For more such interesting news and movie trailers, keep visiting Slashinfo.